Here at THEBUGNUT.com we share your passion for classic air-cooled VW's. We are hobby mechanics just like you. 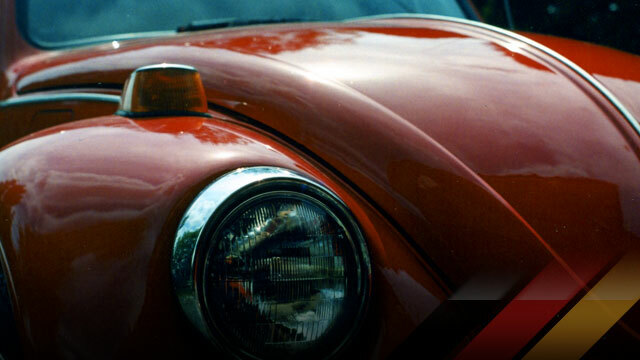 We love rebuilding, restoring, and customizing vintage Volkswagens. This website is dedicated to sharing a collection of images, videos, and stories from both shows and projects from the past and present. Keep up to date with everything that is happening here at TBN, including the progress of our ongoing project '71 restoration. View our collection of images and videos from past events, shows, restorations, and anything else related to vintage VW's. We post what we like. Enjoy our collection of related links. 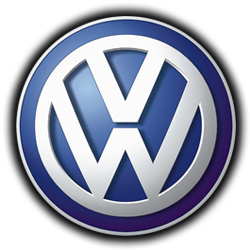 Find great events, suppliers, and other VW related communities and clubs all in one place. 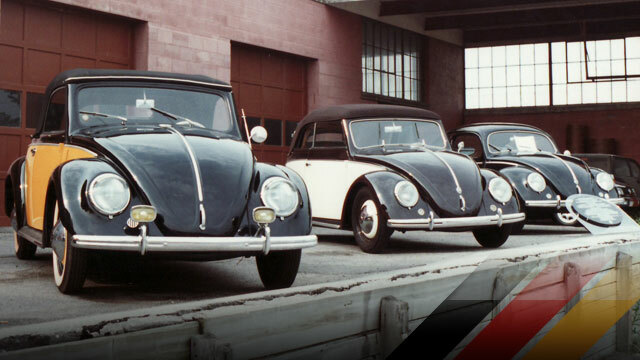 If you already own a classic VW Beetle, you are already in the team. How easy is that? This website is just a fun spot for us to post pictures, videos, and stories about our current projects and recent events. 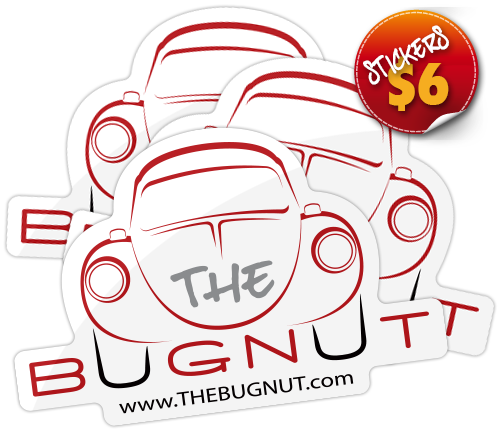 We invite you, the VW enthusiast to become an official member of thebugnut.com by simply participating and interacting with us through our website and social media channels. 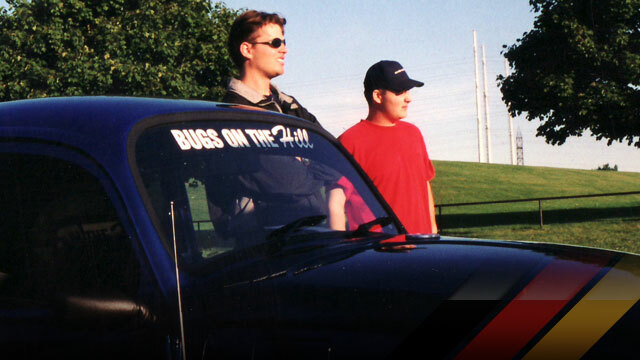 Owning a classic VW is a team sport... we can all use some help once in a while. Be the first to jazz up your toolbox or classic VW with these awesome 4"x6" die-cut vinyl stickers. We are currently pre-selling them in a 3-Pack for only $6.00 and will ship anywhere in Canada, USA or Europe for FREE as soon as we meet our minimum order requirements.